We also provide brand name checking services. We introduced this service in 2008 and over 30 brand names have been checked and completed by TS Cambodia. If your company is planning to extend your sales to new countries or regions, it is advisable to create a new brand name for your product(s) for each specific country or region. In this case, your task is to come up with a list of potential country-specific brand names, then we will select the most appropriate ones for you. Besides Cambodia, our services also cover other Southeast Asian countries. 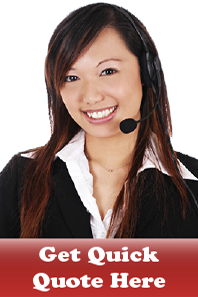 TS Cambodia also provides data entry services via keyboarding. Our qualified data entry and processing team combined with our strong business process, we can assure you that your data entry work operations are safe and secured. We can cater services in various formats such as directories, databases, yellow pages, government registries, questionnaires and more.